Question: When is a book not a book. Answer: When it has 37 footnotes by the 24th page. 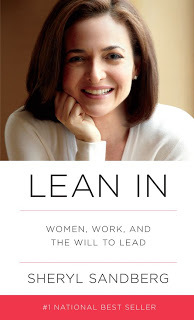 Lean In: Women, Work and the Will to Lead by Sheryl Sandberg is nothing more than a thesis paper thinly disguised and marketed by the publishing company as the next “it” book for women. Well…not all women; at least in my mind. Why, you ask? The reality is that most women are never going to get the opportunity to work in a Fortune 500 company as an executive. Now that’s not to say that women won’t have opportunities to work in large or mid-size corporations. Let’s face it. Most top level jobs are already taken, and if the company is worth its salt, the chance for advancement is slim because those at the top like their jobs and tend to stay, especially when the company is well established and appreciates their staff. times and she hasn’t told us anything that we haven’t already heard. wanted to climb that corporate ladder, then where would we be? What if I don’t want to be a top level executive at a Fortune 500 company? Can’t I be happy doing exactly what I am doing right now? What if I don’t want to be a leader? What if there are other women who don’t want to be leaders? Is being a leader the only road to happiness? I think not. I have a lot of will and ambition, but my desires don’t necessarily point me in that direction. Now that the author has highly advocated that we, as women, should go for that top rung, and we succeed in adding more women to top level positions, where’s the guarantee that fairer treatment and equality will occur? Also, while I thank her for supporting us in making choices, but then tell us in the next breath that we, as women, should all be leaning into our careers to level the playing field just seems to send out a mixed message. And, let’s not even talk about the underlying subtext of the “you should be doing it this way because this is the way I did it, I know it works, and you will be successful and happy if you do it this way.” With so many inconsistencies throughout this book, it makes it difficult to see what the real point is here. To circle back around to the very beginning of my review, this entire book reads like a master’s thesis paper for one of Sandberg’s Harvard classes. While I can appreciate the fact that she loves to “rely on hard data and academic research” (page 9, Kindle version), some of us would have just preferred her thoughts on the subject backed up by her real life experiences. The 227 footnotes is a little excessive and limits the audience from any opportunity to flush out the details, not to mention the loss of flow while reading due to constantly having to flip back and forth between the book and the footnotes. How are we as the readers suppose to know if these thoughts are really hers or those that were referenced? And, who really has time to read through, in depth, all of these footnotes, including researching the sources of those said footnotes? Certainly not myself. 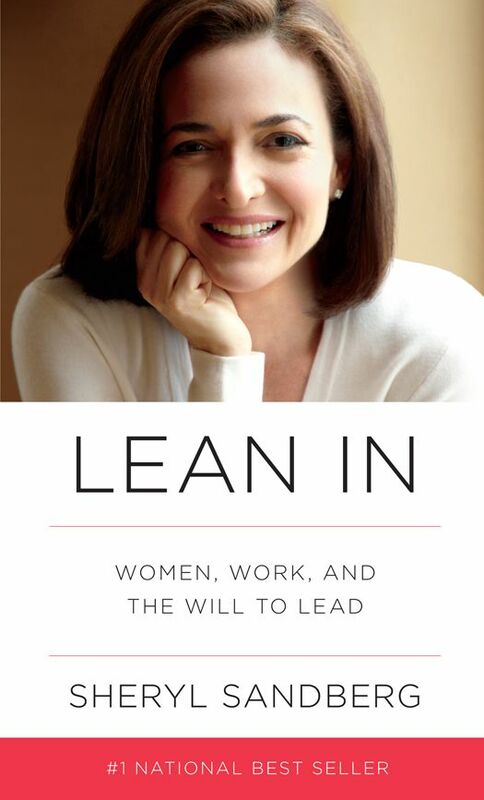 Now, I will admit that there are some principals in this book that can be followed and adapted to fit every women’s life. (Note: It took until almost the last couple of chapters to find some kernels of wisdom. Any hope of finding something earlier in the book is simply lost within the text stemming from the research and footnotes.) 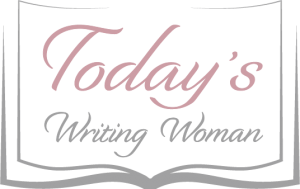 Perhaps these few morsels were the real intent of the book, but the message simply was too muddied up in her intelligentsia. As a graduate of Harvard College and Harvard Business school, there is no doubt that Sheryl is a smart woman; however, she would have better served her audience if she had spoken to us and not above us. As a college graduate, I have the capability of dissecting and extrapolating information; however, others might not be able to do so, or if they were it would be with great difficulty. Perhaps there is something here, but not all of us will see it. Maybe it got lost in the translation.